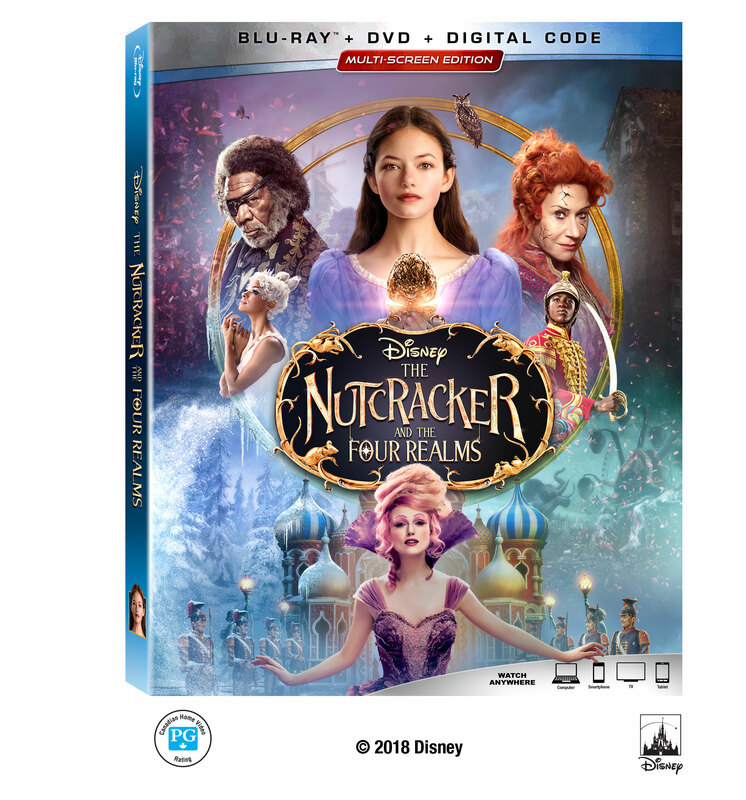 Thanks to everyone who entered Disney’s The Nutcracker and the Four Realms movie giveaway. And the winners are: Emily, Anastasia and Victoria. Enjoy the movie!